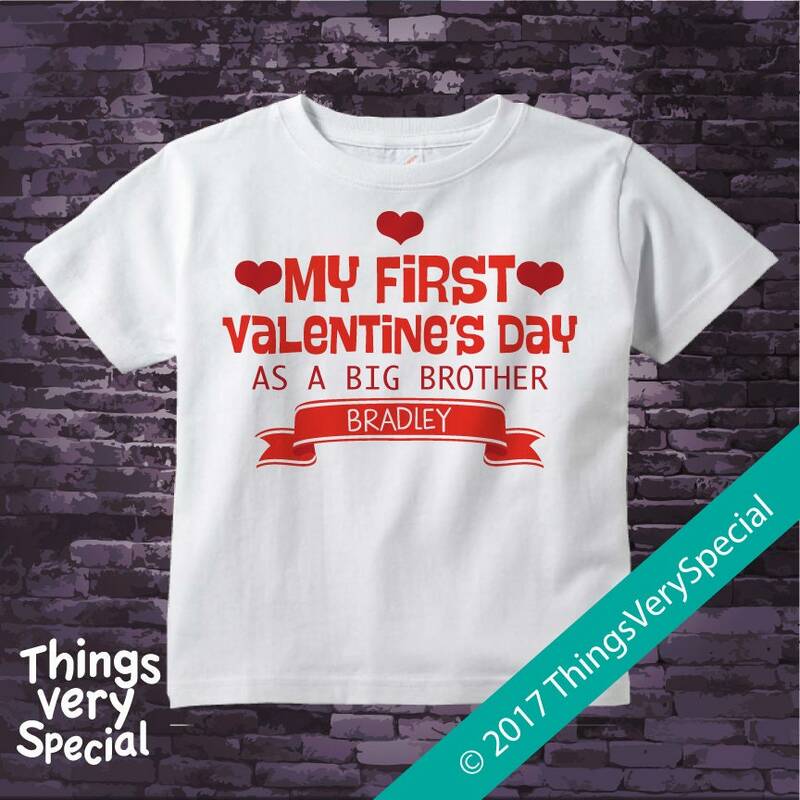 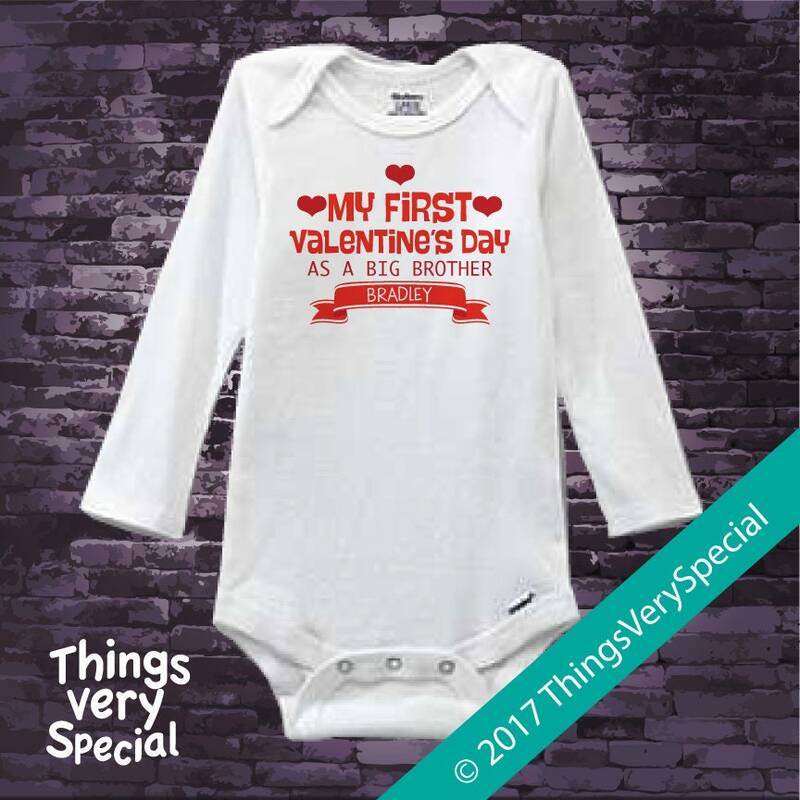 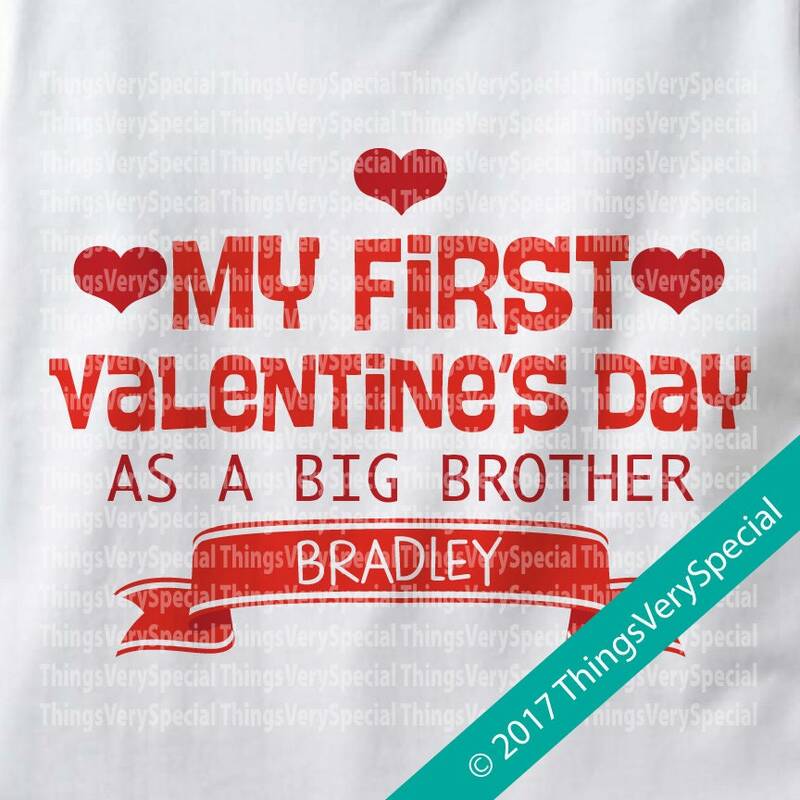 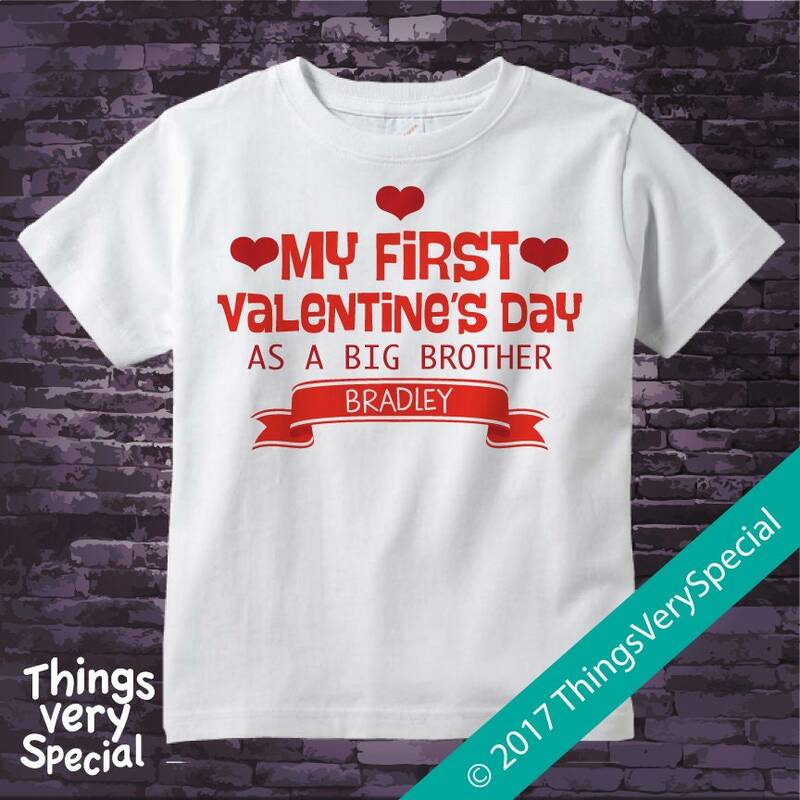 My First Valentine's day as a Big Brother tee shirt or Onesie Bodysuit, personalized with the child's name. 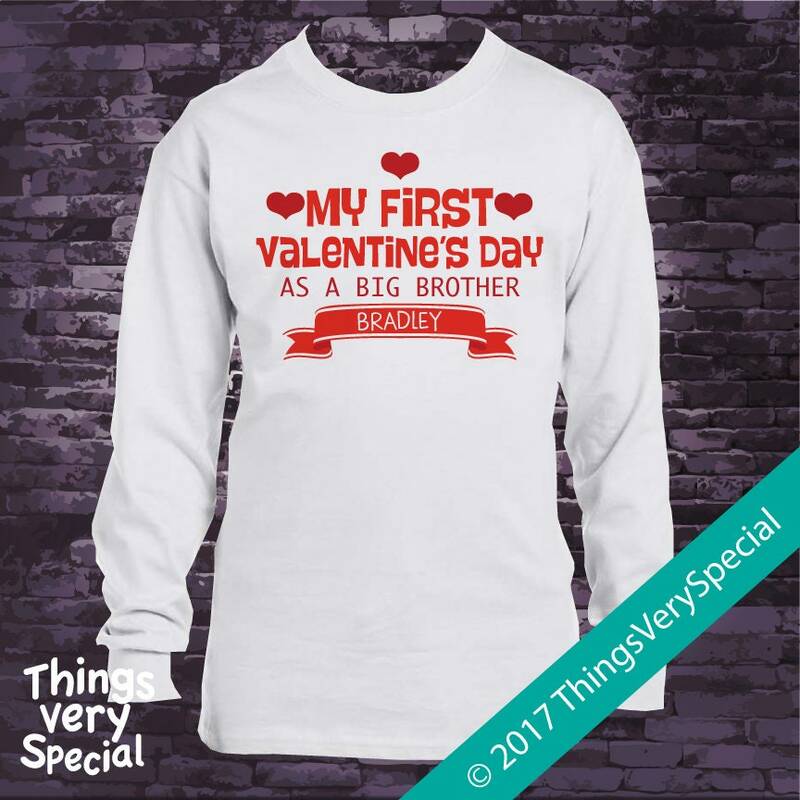 This shirt was perfect for our twin girls Valentine’s Day shoot with their big brother! 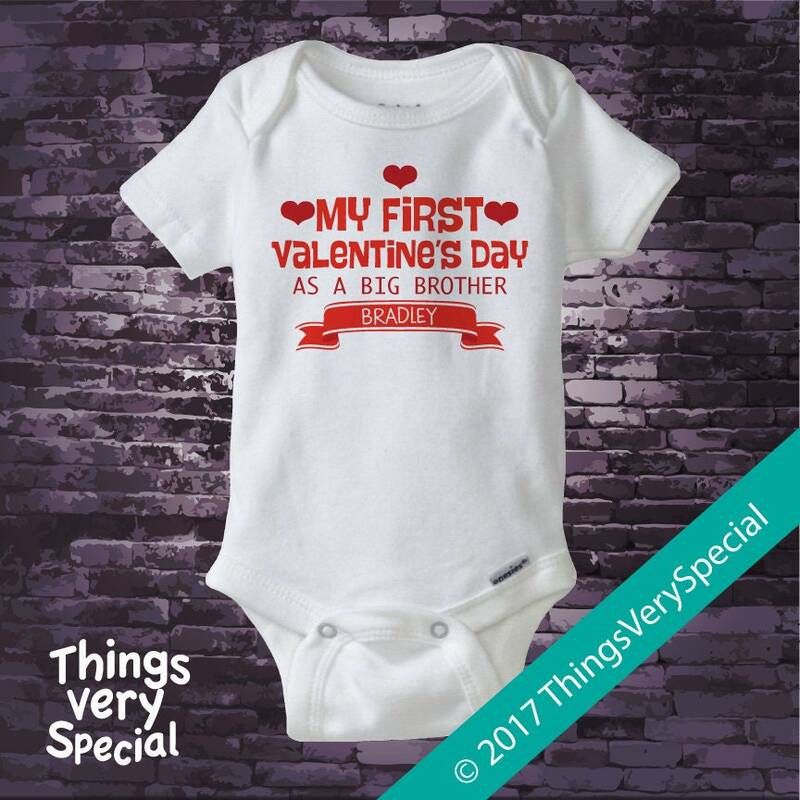 The seller was wonderful to work with, and I received the item quickly.